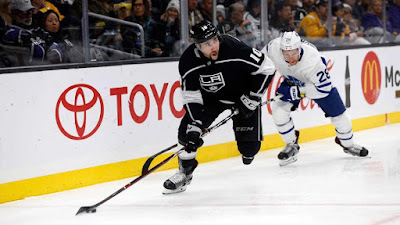 The Los Angeles Kings have assigned forward Michael Amadio to Ontario (AHL), Kings Vice President and General Manager Rob Blake announced on November 21. The 22-year-old Amadio (born May 13, 1996) is a 6-1, 204-pound native of Sault Ste. Marie, Ontario who has played in 13 games this season with the Kings, tallying one goal (1-0=1) and four penalty minutes. 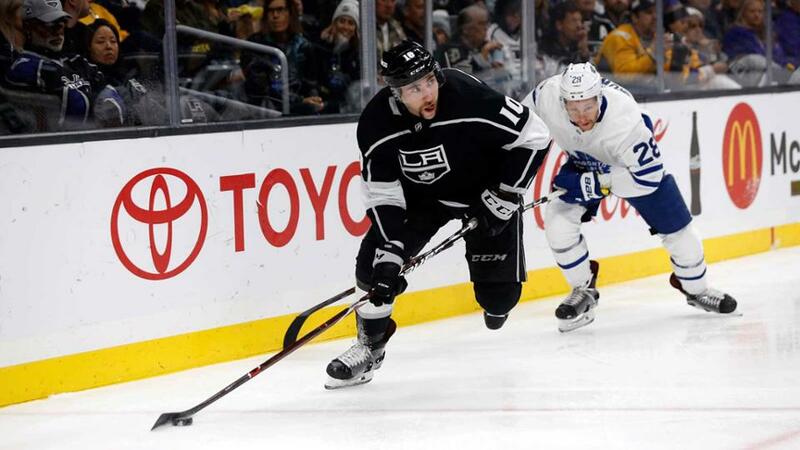 The Kings open a three-game road trip tonight against the Colorado Avalanche at 7:30 p.m. The game will be broadcast on FOX Sports West, the FOX Sports App and the LA Kings Audio Network on iHeartRadio. LA Kings Season Ticket Memberships for the 2018-19 season are on sale now with three membership levels: Full Season, Half Season, and Quarter Season. Members receive exclusive team access and the best prices. In addition, tickets for all regular season games are on sale now. Visit call 1.888.KINGS.LA or visit lakings.com for more information on individual game tickets, group outings, suite rentals, mini-plans and more.